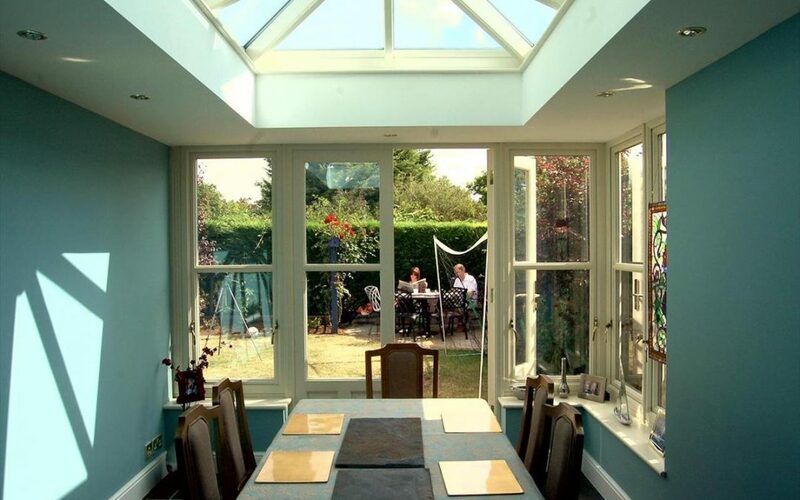 A New Orangery Dining Room In Cottenham. 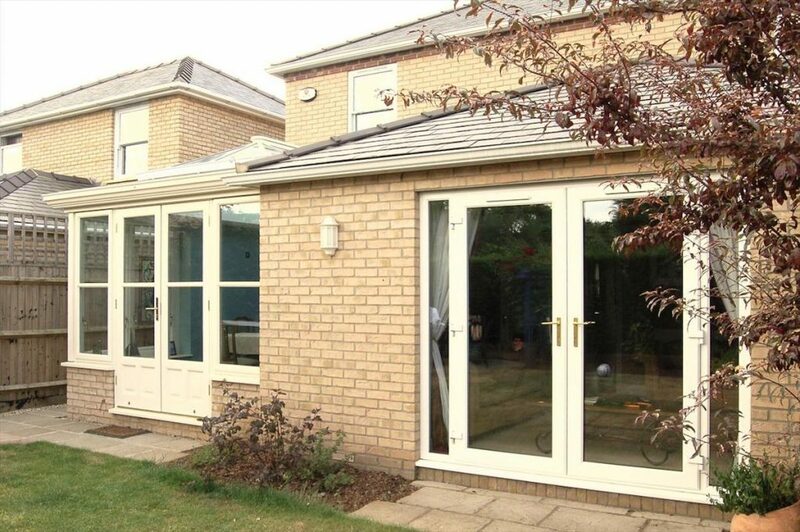 The owners of this Cottenham home had already extended the footprint of their home by adding a new living room to the back of the house. So when it came time to add a dining room, the choice of materials was obvious. 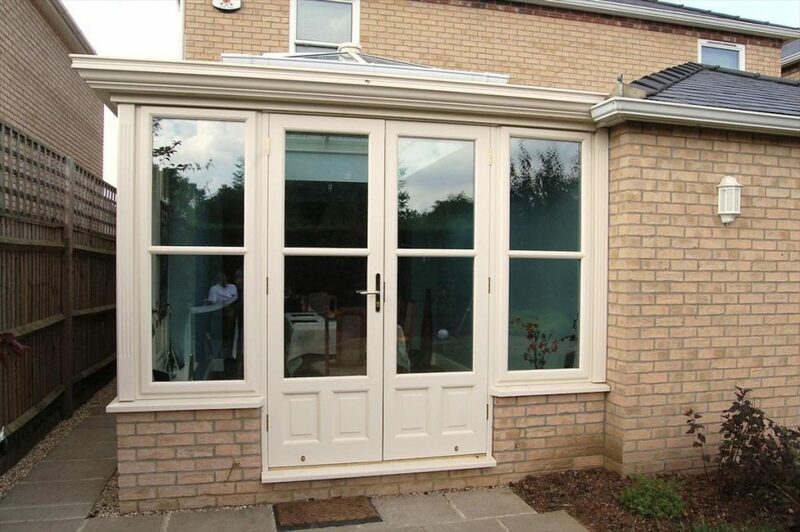 We could have built a conservatory but the family wanted the room to flow seamlessly from the other rooms in the house. So instead we designed an orangery dining room with glass on two sides, wide French doors that open to the outdoor patio and our signature lantern roof that ensures the rooms beyond the new extension retain maximum light. Looking at the back of the house now, its hard to distinguish between the original house, the previously built living room extension and the brand new orangery dining room. Everything is brought together perfectly with continuity of materials and simple profiles. But achieving a seamless look, takes more than just selecting the materials. The success is also in the smaller details. Such as in the way the orangery dining room is slightly stepped back from the living room. By building the new orangery dining room in this way, we were able to marry two different roof materials together successfully. By choosing to let the solid roof follow its existing path, the ridge detailing sits perfectly next to the guttering of the orangery dining room. It also allows the guttering on the living room extension to tuck neatly in front of the orangery dining room guttering. Small details that make a huge difference to the end result. And that’s the great thing about being able to offer a completely bespoke service. We can use our 30 + years of experience to ensure that the buildings we create not only meet the owner’s needs perfectly but also that every detail is perfectly brought together. It’s the combination that makes each project a success and brings a smile for a job well done.